You’re a veteran. You have unique, world-class leadership talent and an ethos that has enabled you to thrive in the world’s most challenging environments. You have a powerful perspective, unmatched discipline, and a sense of loyalty that only comes through military service. 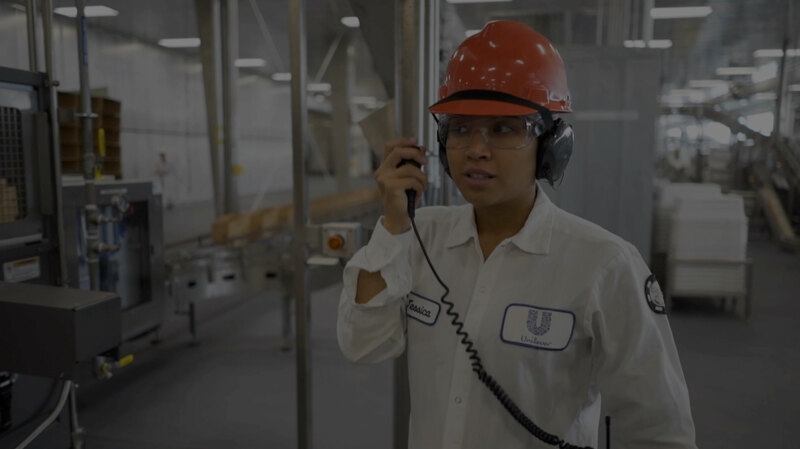 At Unilever, we recognize that you possess the character and skills necessary to help our company compete and grow in today’s competitive global marketplace. 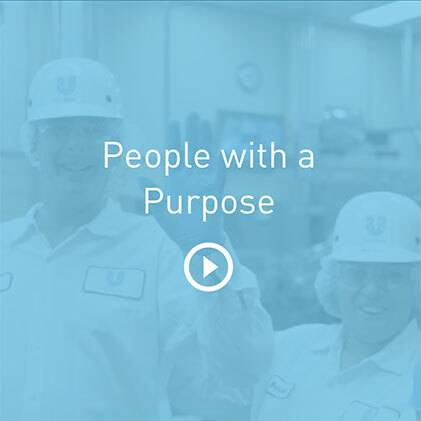 We value our veterans and invite you to uncover the possibilities with Unilever. 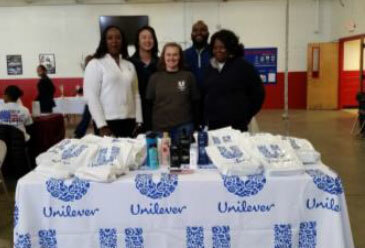 Supported by the creation of our Veteran’s Business Resource Group in 2014, we strive to make Unilever a destination for veterans to launch their next career through workplace engagement, outreach to marketplace partners and the community, an unparalleled set of opportunities for training, advancement and development within the company. 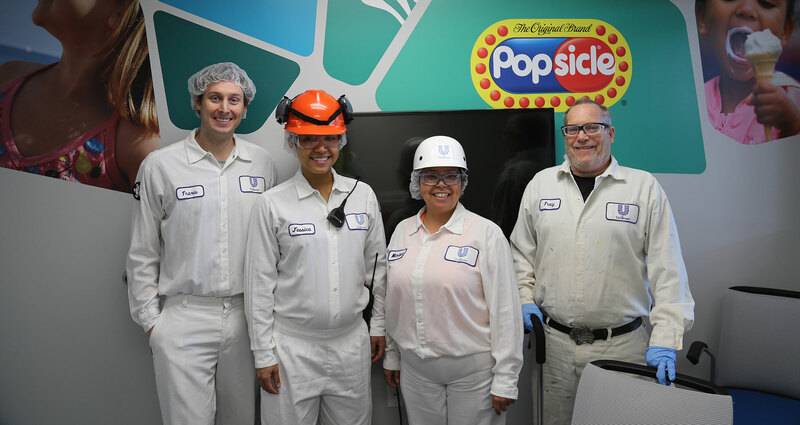 We're here to support veterans across the nation who chose the Unilever team for their next mission. 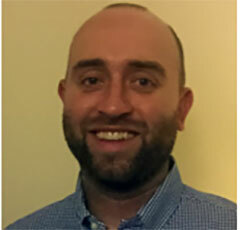 See how our veterans are excelling at Unilever. Reach out to friends and friends of friends who have made the transition. Don’t let the fear of the unknown drive your decision to stay or not stay in the military. In the corporate environment, you control your career progression and development. Although I often hear this as a major positive force for many military members to transition, it also comes with challenges. In the military, your course is largely established with some room for input. In the new environment, it is essential to think about the skills and experiences you wish to develop. It is even more essential to communicate these areas with your line manager and mentors (make sure you build these relationships). As opportunities arise, it is the combination of your stated/communicated desires with your current performance (you must succeed in your current role) that will lead your development. 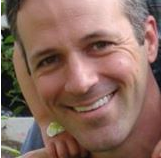 I currently lead 7 highly qualified and motivated personnel and work cross functionally developing new strategies to drive growth, enhance efficiency to deliver key performance indicators (KPIs) across the $300 million Sam’s Club and $1.2 billion Unilever Foods and Refreshments business for Walmart. My team is empowered to work independently to solve problems and encouraged to continuously seek new opportunities for growth, savings, and process improvement. 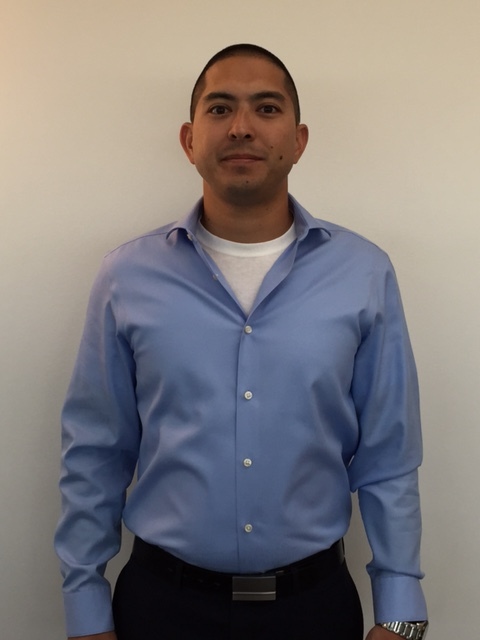 Collaterally, I manage our on-site APICS certification program, lead the office Veterans BRG and lead initiatives to transfer the critical thinking and leadership skills gained through my military experience throughout the company. If you are going into supply chain, it is also valuable to have APICS CPIM certification. What helped me during my job search was to be open minded. List all the possible locations, cities/states/countries, in which you and your family would move to if you were offered a job. Additionally, list down all the different types of positions you would accept, the shift you would work, the percent of travel you feel comfortable with for a specific job, etc. I am not saying to list “anywhere”, “any position”, or “any shift” on your application, but don’t handcuff yourself. Our Veterans Business Resource Group is made up of over 150 committed veterans from across the country who have made it their mission to give back to their communities across the nation. 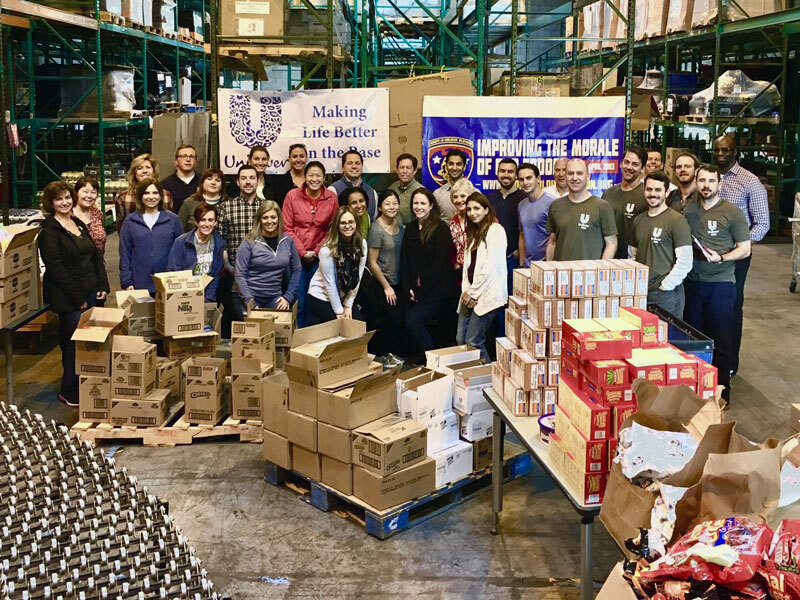 Part of what draws veterans to Unilever is a focus on purpose, and that drive for purpose is supported and continued through our Unilever Sustainable Living Plan. 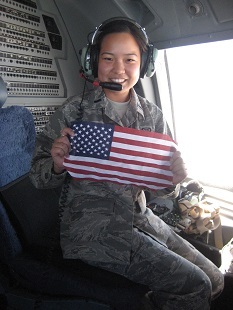 Check out some of the ways our veterans give back! Unilever’s long-standing partnership with Adopt-a-Soldier Platoon continues, with the most recent group of Unilever and Menasha volunteers packing 200 boxes that were sent to service members overseas in Afghanistan, Bahrain, Djibouti, Egypt, Iraq, Korea, Kosovo, Kuwait, Niger, Qatar, Syria and U.S. Navy ships at sea in the Middle East and Asia. 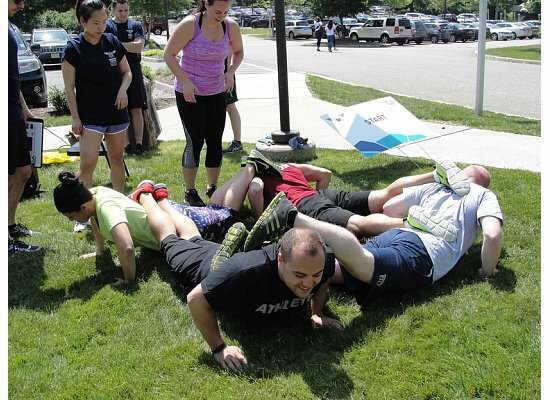 The VBRG hosts an Annual Fitness Challenge on the Vitality Trail at the Englewood Cliffs, NJ campus. Employees assemble 5 person teams with their colleagues to compete in various obstacle courses. After the challenge the participants enjoy fellowship with each other at a BBQ on campus. 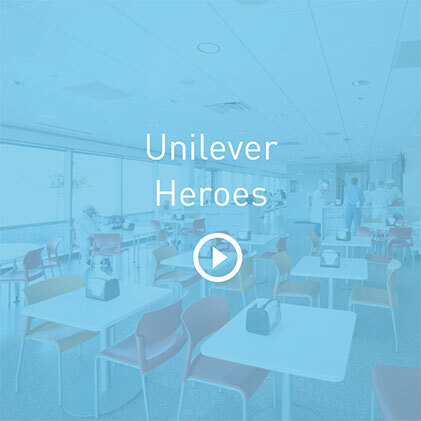 Each Veterans Day, various Unilever locations host events and publish a slideshow to honor Unilever veterans. This is sponsored and led by the VBRG and includes partnerships with local third parties (to include American Legions and VFW groups). At the ice cream factory in Henderson, Nevada the VBRG there celebrated Veterans Day with a flag raising ceremony led by Unilever Vets and the American Legion Post 40. Once the flag was raised everyone joined in a breakfast buffet at the factory. The Veterans at our deodorant factory in Raeford, NC plant banded together and partnered with the 105th Engineer Battalion National Guard Armory to help provide support assistance ,services and offerings to homeless Veterans in the area. 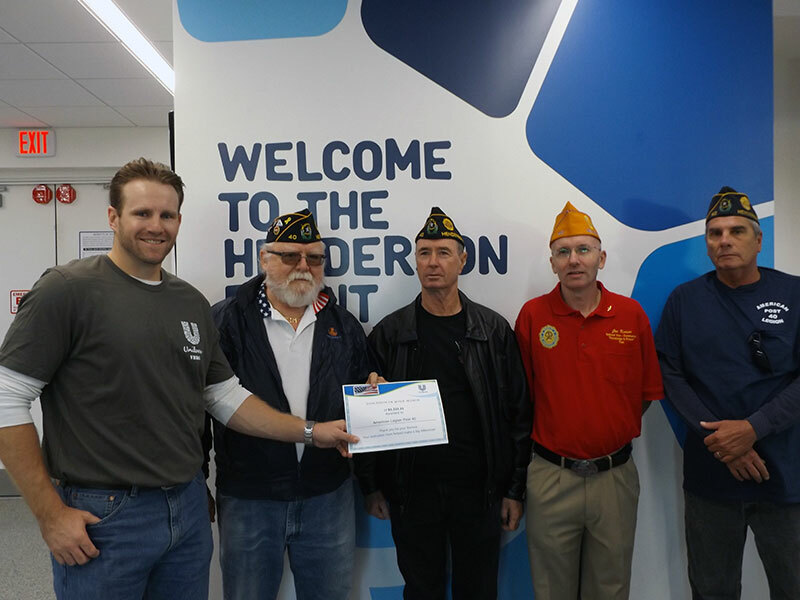 Unilever is honored to continuously support our veterans. By building on strong partnerships with leading organizations that align with our mission, our unique partnerships help us impact more lives in even more meaningful ways. 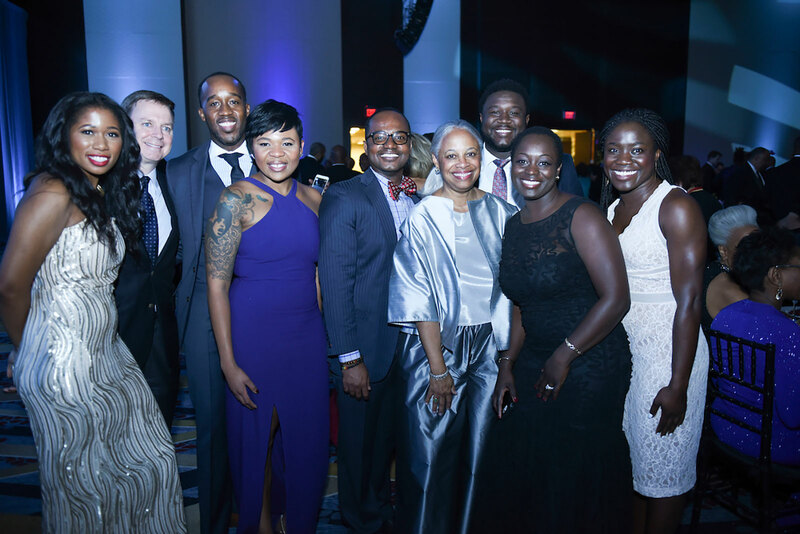 ACP’s Mentoring Program connects post-9/11 veterans (Protégés) with corporate professionals (Mentors) for yearlong, customized mentorships. ACP assists veterans on their path towards fulfilling, long-term careers, whether the veteran is job searching or newly employed. Unilever pairs 50 veterans with mentors. Since the partnership was established in 2015, over 60 Unilever professionals have volunteered to serve as Mentors to transitioning veterans, helping over 20 to find employment in the next step of their careers. 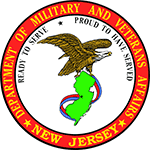 VBRG volunteers visited the New Jersey Veterans Memorial Home in Paramus, a new partner in VBRG community engagement. The team brought tubs of Breyers ice cream to share with residents, played cards and dominos, and most importantly took time to speak with residents one-on-one about their experiences. The next group of Unilever volunteers to visit the Veterans Home will plant flowers with residents, as well as bringing more ice cream.